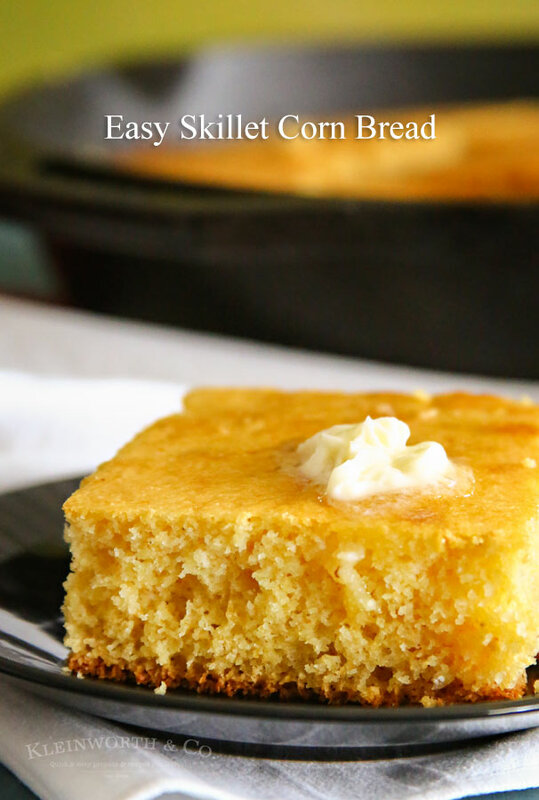 Easy Skillet Cornbread – Simple to make & loaded with sweet honey flavor! Hi everyone! 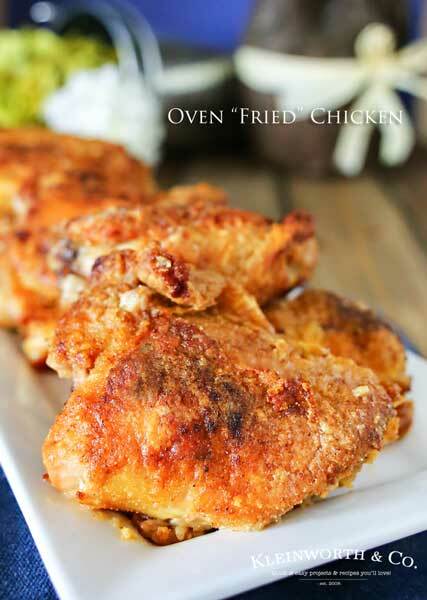 Do you have recipes you make just because they bring happy memories? I sure do. When I was young & just out on my own, my mom would stop by my place on her way home from work. It was better to get in some visit time since she was driving right by where I lived, rather than her sit in traffic for hours. 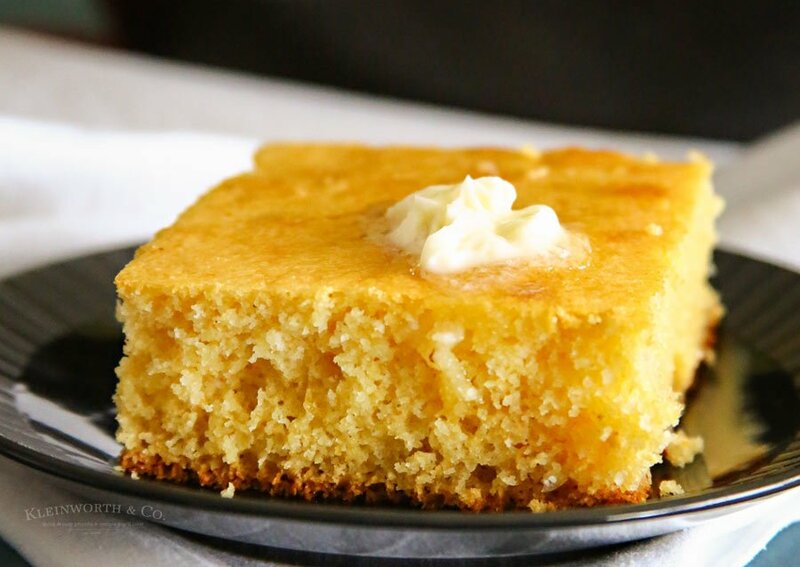 Sometimes we would meet up at a local restaurant for a bite to eat & we would always order their giant slices of honey cornbread. We would chat & visit & have a great time. Those slices of cornbread were so large that it wasn’t uncommon for us to call that dinner & then order a big slice of pie for dessert. It’s was our special time together while she was adjusting to me living apart from her. 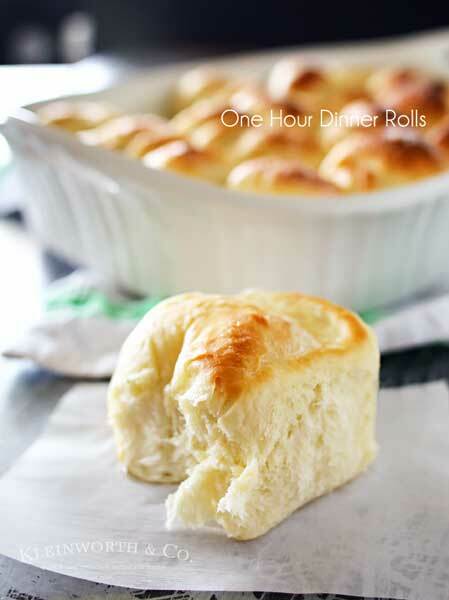 Because of that, corn bread has a special place in my heart & I make it quite often because of that. There are many ways to make it. Some like corn or jalapenos mixed in. While that’s pretty good, I usually like mine with honey because I’m often serving it with something spicy. The sweetness helps balance what we are eating & cool the tongue a bit. 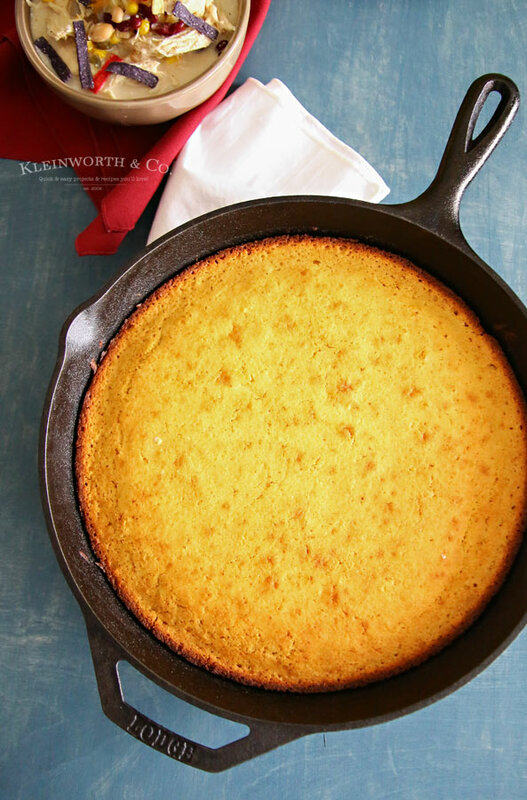 I really love making cornbread in a cast iron skillet because it creates the perfect crust on the bottom while the inside stays soft & moist. I’m sure you know that cornbread is inherently crumbly, but I’m not a fan of super crumbly corn bread. It has to have a perfect consistency & this particular recipe absolutely does, which is why it’s the one I make the most often. Combine honey, egg, buttermilk & melted butter in a large bowl. Doesn’t that look like the perfect pairing to a bowl of chili? Mmmmmm!